A man recently mentioned that ministry is most difficult when it is up close and personal. It is messy. It is diffucult. But ultimately, we must be thankful that Jesus Himself did ministry up close. He did messy ministry. As His followers, we are called to do the same. 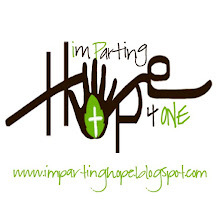 Thank you for partnering with us to minister the the "least of these"! 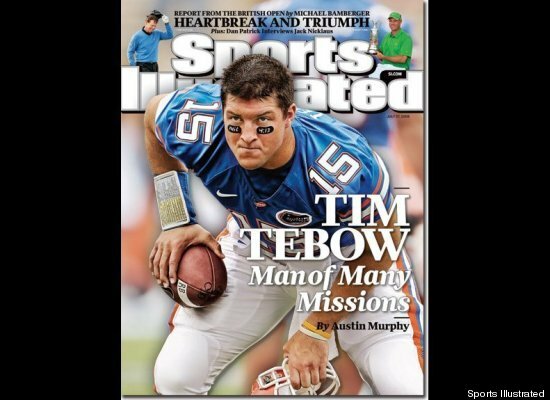 Before last week, all I knew was that Tebow is a Christian who’s exceptionally open about sharing his faith. I was surprised by how much attention this received here in Boston because in this town, it takes a move of God to divert the sports media’s attention away from Tom Brady. So if Tebow was getting all the press it was clear something BIG was happening. As I witnessed the hoopla, it opened my eyes to some cool aspects of how Tebow lives, and how he illustrates what is possible with God. Not just in football, but in any life of faith. 1. Tebow works really hard to make the most of his talents. He is diligent. 3. He stays in his lane. He doesn’t seem to talk much about other peoples’ choices, or whether he agrees with them. He’s busy doing his own thing. Which appears to give him a rather happy experience of life, whether his team wins or loses. He’s reverent. What if we were all as bold as Tim about our faith? -- How many people would turn their heads or at least contemplate the possibility of a relationship with our Creator? Think about it!